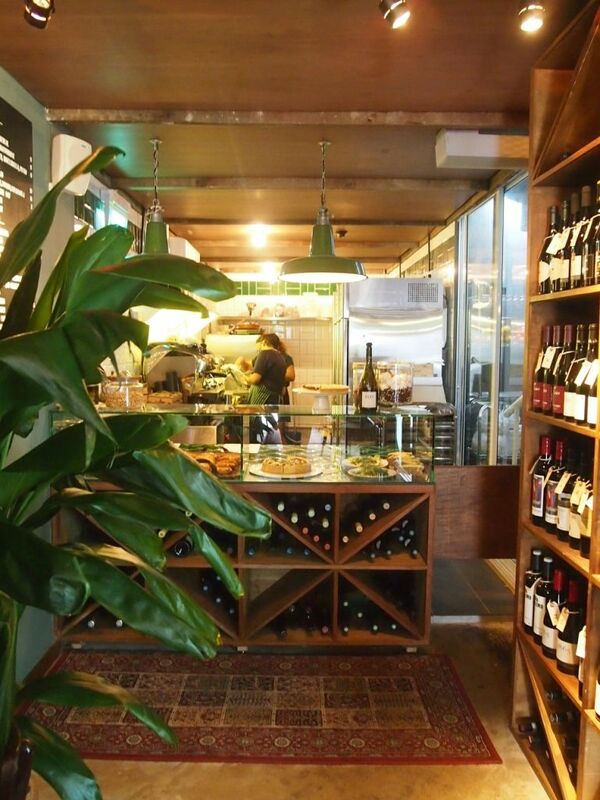 Head to 110 Amoy Street and you might be surprised that you can't locate Gemmills. Do not fret though, simply make your way around to the back of the row of shophouses and you'll find Gemmills sitting pretty. 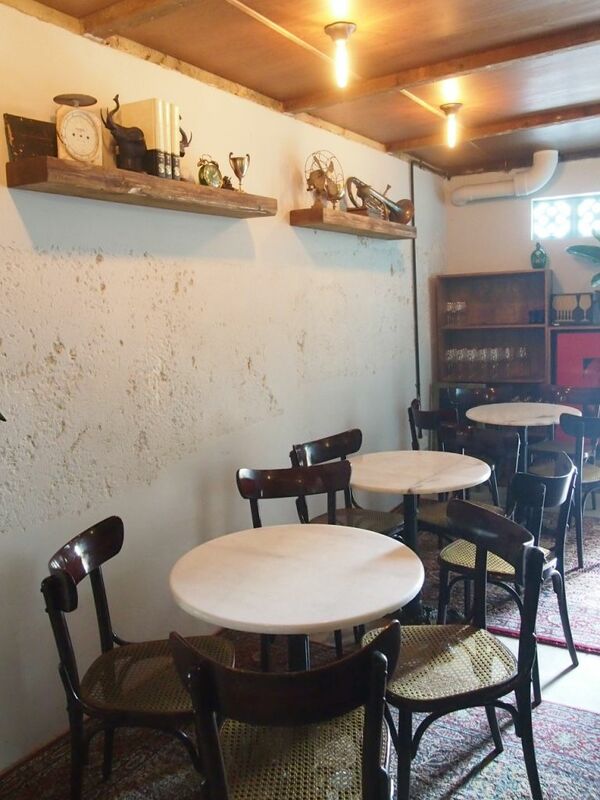 The same folks behind Maggie Joan's are responsible for this quaint and charming space. 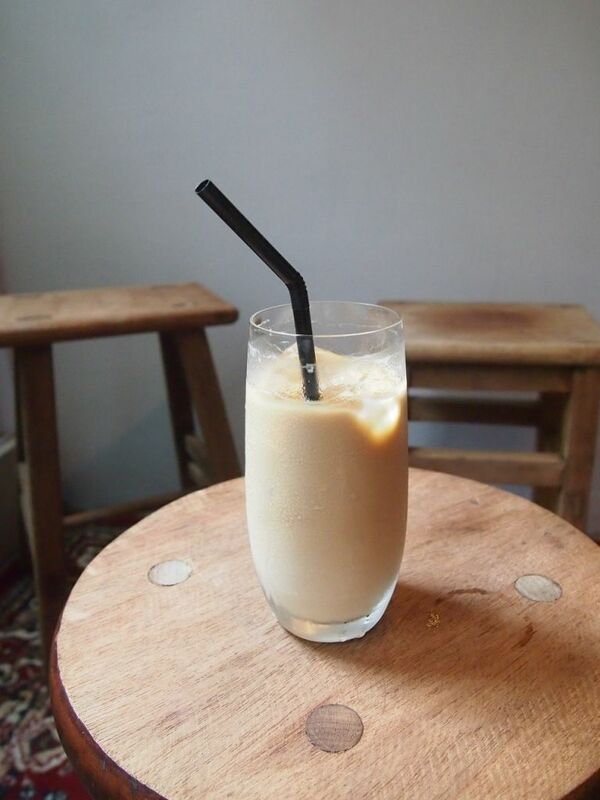 Iced Latte made from Arabica beans. Surprisingly decent. 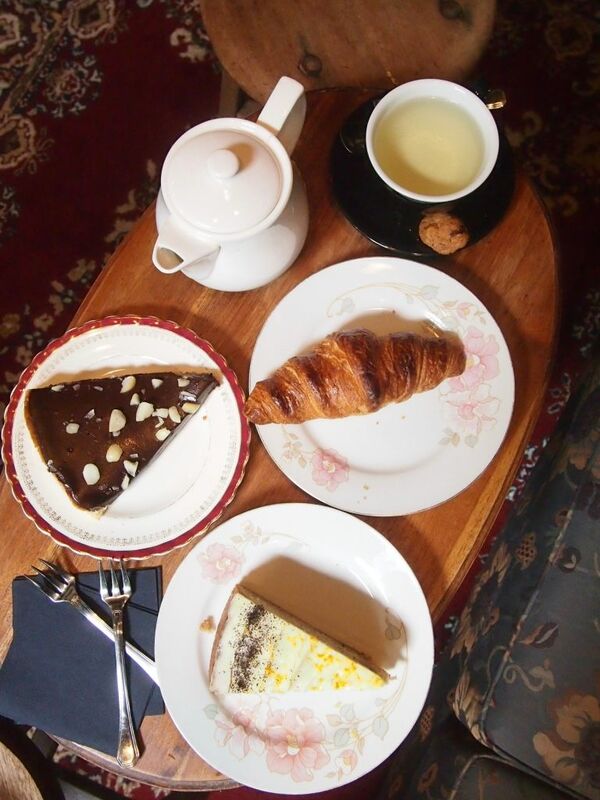 The pastries and dessert options here are all baked in house. Extremely rich and smooth, the Chocolate Tart gets a little overwhelming after awhile so unless you're a straight up chocolate junkie who has a penchant for super rich chocolates, I wouldn't recommend tackling this on your own. The Croissant exceeded expectations and was just flaky and buttery enough for me. 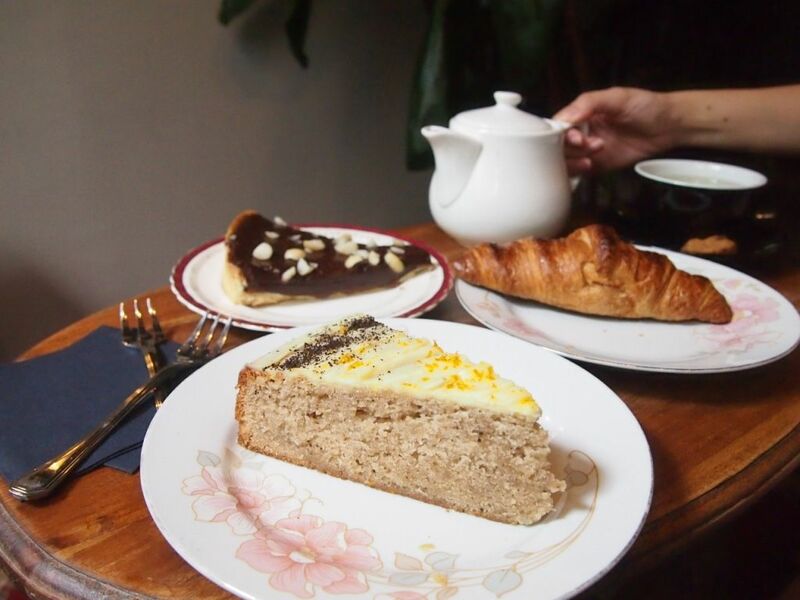 The Earl Grey Tea Cake was armed with a very subtle earl grey flavour and a touch of orange. Not the best but it could do the trick for those looking for a light treat for tea. I really enjoyed my afternoon at Gemmills. 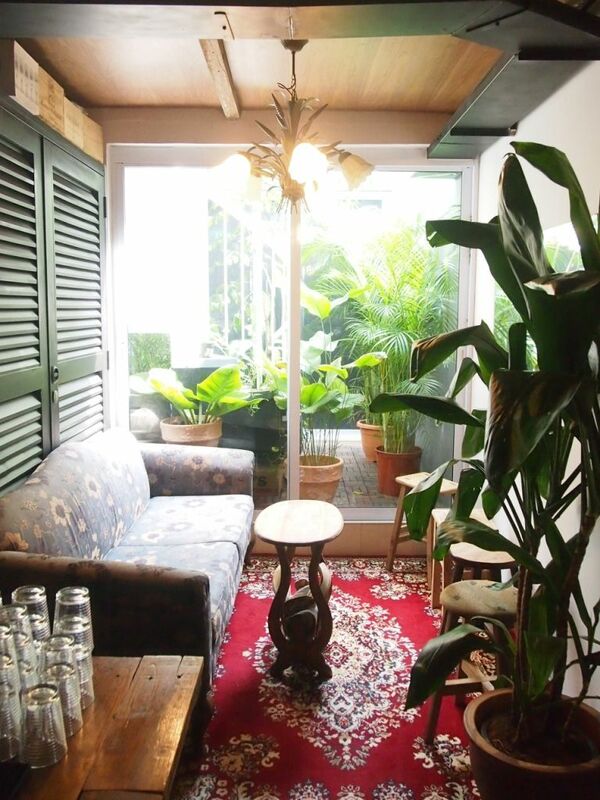 Service was impeccable and the cozy little corner with the plush couch has my heart. Will definitely be back!